Limited Time Holiday Gift Set #5! $120 Value! 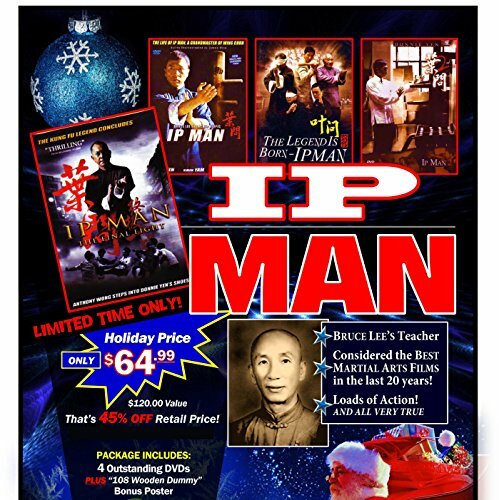 Includes 4 classic movies of the Master which starred some of the most famous actors in Hong Kong including Donnie Yen and Sammo Hung. Plus, Randy Williams' 108 Wooden Wing Chun Dummy Poster! Limited Time Holiday Gift Set #5! $120 Value! If you have any questions about this product by Rising Sun, contact us by completing and submitting the form below. If you are looking for a specif part number, please include it with your message.